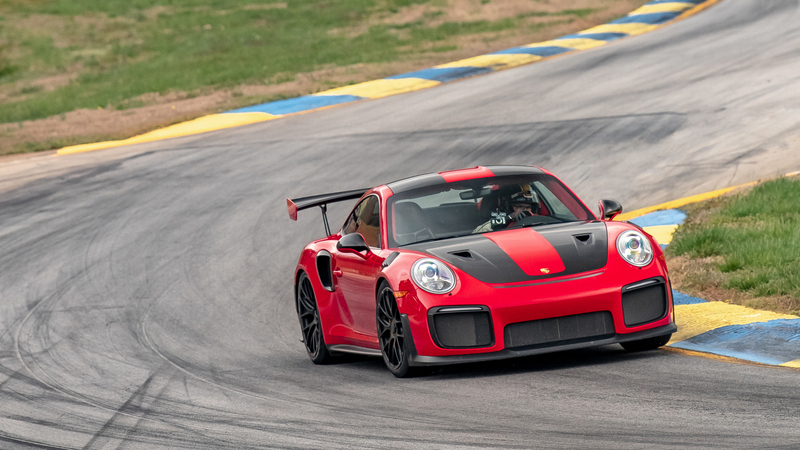 While the Nürburgring unarguably remains the de facto proving grounds for automakers to test the mettle of their performance halos, Porsche is also looking to conquer some of the most iconic North American racetracks with its production-spec 911 GT2 RS. Late in 2017, a then-new Porsche 911 GT2 RS set the production car lap record at the ‘Ring but would have to fend off the Lamborghini Aventador SVJ in the title race by reclaiming victory in the later part of 2018. Fast forward to a new year – and a new continent – where Porsche is now the away-team, with fixtures to take place at WeatherTech Raceway Laguna Seca, Willow Springs International Raceway and Michelin Raceway Road Atlanta. 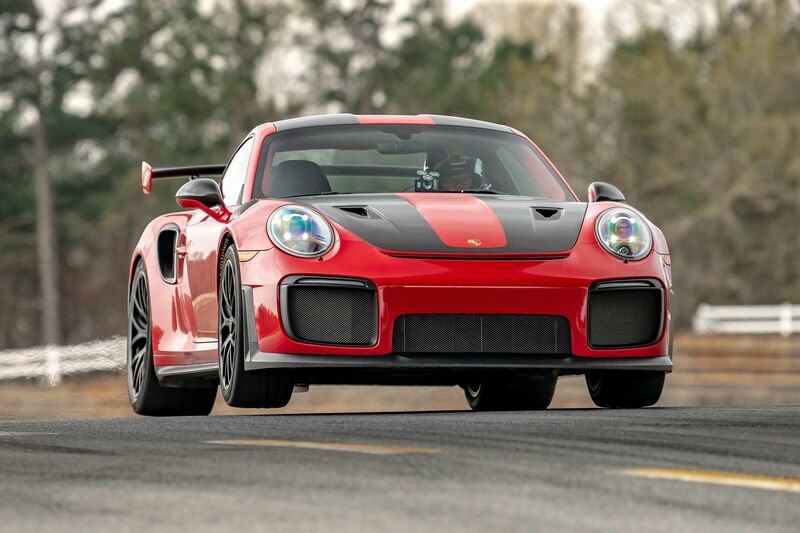 Porsche has released footage (embedded below) of the 1:24.88 lap time set by the GT2 RS at Road Atlanta on March 26, 2019, which beat previous production car record holder – the Chevrolet Corvette ZR1 – which achieved a 1:26.45 in 2018. The 2.54-mile road course is located just 60 miles from Porsche’s U.S. headquarters in Atlanta and is “… a track that holds so many great memories for Porsche, such as the overall victory with the 911 RSR at Petit Le Mans in 2015,” said Klaus Zellmer, President and CEO of Porsche Cars North America. Race drivers Randy Pobst and David Donohue shared driving duties for the day, with Pobst – having the honor of setting the fastest and record-breaking lap – remarking of his experience “Even for a professional driver, huge power can be intimidating. 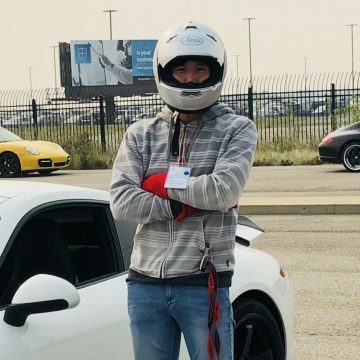 But when I drive the GT2 RS, the massive torque feels completely under my control, so useable, because the car is extremely well-balanced. It is very confidence inspiring, a pleasure”. We will continue to keep you apprised of the Porsche 911 GT2 RS as it continues its trailblazing tour in America!